Outdoor advertisement is iCatch’s primary area of expertise. The question is, what exactly are outdoor advertisements? To simplify, out of home campaigns refer to any & every advertisement or campaign that takes places or is present physically outside your primary residence. This includes billboards, bus shelters, road side standees, & campaigns taking part in commercial buildings & offices. OOH ads are among the oldest in the world considering that the only way to present information to the populace for political or commercial purposes was through hoardings in public spaces. In the modern world, brands battle for space outside to remind you & inform you of the existence of their products & services. The problem that arises is the right method of allocating their budget to the various forms & locations for advertisements. This is precisely where iCatch steps in as an agency to inform you of the best available facilities for ad placements over the whole country in order to maximize relevant eyeballs for the maximization of return on investment. Furthermore, iCatch helps in setting up the right outdoor mediums by analyzing the demographic & psychological elements of your audience. Our vast array of networks, vendors, market knowledge, pricing information, & continuous operational efficiency ensures that every campaign conducted is a major success. 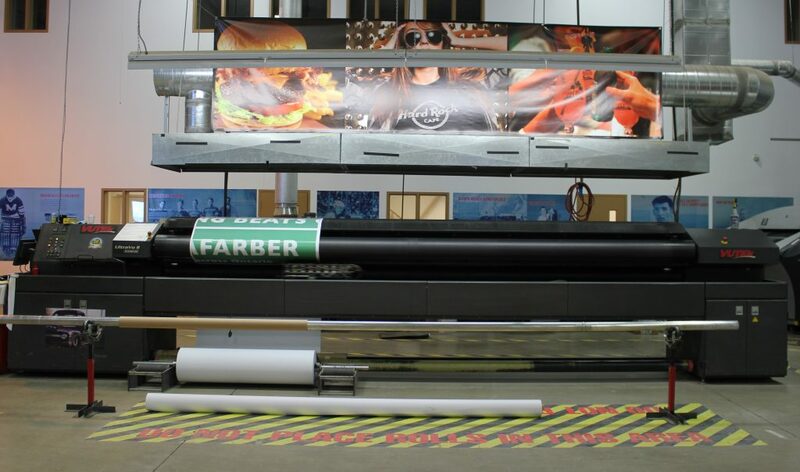 We are proud to boast of an in house digital printing setup. That provides to us a bunch of discrete & obvious advantages. For instance, we get to control quality in our own terms as well as the supply side of our operations to ensure that skins & replacements if ever required are available on time with minimum loss. Besides, given that printing is a primary aspect of our business, this ensures no inconvenient surprises or fluctuation in costing or raw material availability. iCatch is fit to print any & every material for back lit, front lit panels, & all other varieties of hoardings in their ranging sizes. Note that this advantage comes prepackaged with another crucial benefit in the form of advisory services for inexperienced clients who have a generic idea of their needs. Our best judgement, extensive experience, & conducted surveys ensure that the right material is printed on for fascia & interior work simultaneous to ensuring accuracy in engineering works. This is absolutely necessary, you wouldn’t want your retail outlet’s board to be the wrong size, improperly installed or prone to weather damage or possibly collapse. We have got your back in that aspect. We are specialized in experiential marketing, and our work includes concept development, creation, brand activation and high-end events. With a passionate team of event specialists and creatives we create and deliver memorable activation campaigns and events with passion and conviction. Retail work or in layman’s terms; interior design & layout. Enough said? We guess so, but allow us to explain it in any case. 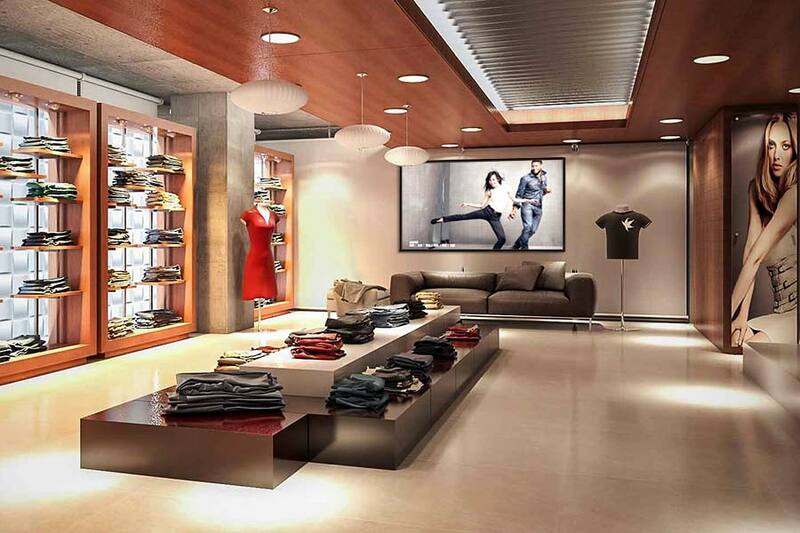 iCatch’s retail works as a service covers & emphasizes on all aspects of outlet design. Not only do we workout the best material & design for something as simple as display racks, but we work out if the overall layout enhances visibility for all relevant products & creates an inviting & immensely hospitable atmosphere for your customers. Our designers ensure that there is more than enough movement for displays & customers such that the smooth flow of operations isn’t stopped & customers have method of moving about as they please. Remember that irrespective of how hospitable your customer service representatives may be, the right environment is crucial for retention & the conveyance of brand quality. iCatch handles all aspects of retail works in collaboration with your organization. You need not worry about any fixture installation issues or be concerned about quality with our craftsmanship. As an OOH agency, this complements us extremely well given that we realize the means to amalgamate your campaign promise to the first point of contact experience. iCatch is a holistic solution to your firms advertisement needs. As such, post evaluation is a crucial part to every campaign. Informing you of why & how your campaign has worked out is part of iCatch’s operational prerogative. We provide comprehensive solutions as to the amount of eyeballs your campaign was able to accumulate & within those eyeballs, there is an impact on the relevant target market whose proportion we analyze. Our research determines the hype & opinion built around currently ongoing or finished campaigns & how they may be built upon in the future. 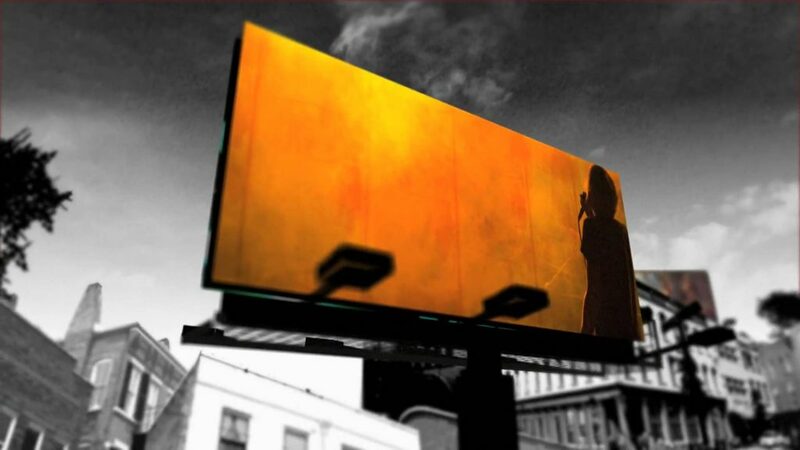 Besides, as OOH agency we differ from primary vendors that are more obsessed with selling their own sites & platforms. Instead, we work out if your audience requires engagement through various while introducing our own innovations to every promotional campaign. For instance, if you’ve got a product targeting young adults, how would you go about choosing the best medium? If the target for instance is more fond of reading benefits, the medium used to convey the ad must contain summarized yet enticing text aimed at generating recall & desire for eventual lead generation. This insight & our cooperative mutual relationship with our clients & vendors helps in achieving the needed synergy to evaluate the benefits of marketing communications.